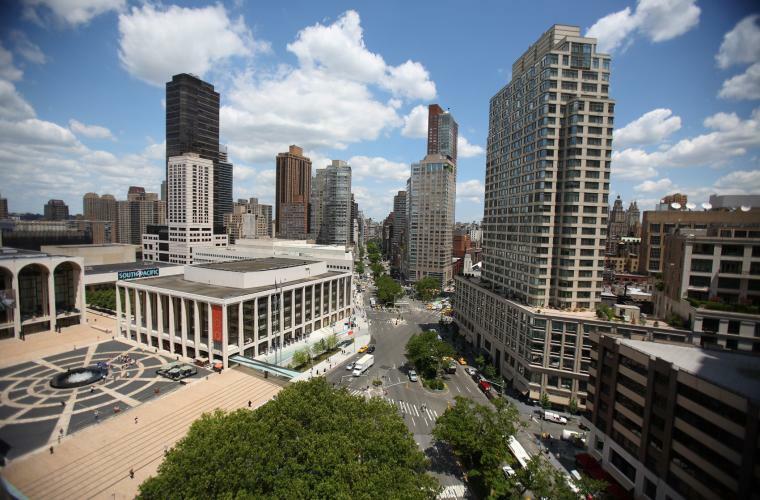 Lincoln Square is a small yet lively residential neighborhood located in the Upper West Side of Manhattan, stretching from West 59th to West 70th and bounded by Columbus Avenue. Bursting with culture, Lincoln Square has seen tremendous development in recent years. The skilled, fully licensed and insured New York City remodeling contractors at MyHome have been helping clients in Lincoln Square renovate and remodel their Manhattan apartments and condominiums for over a decade. Remodeling your New York City apartment doesn’t have to be stressful. At MyHome Design & Remodeling, we have the seasoned professionals to do everything you need under one roof, removing the anxiety of renovating your Manhattan apartment and making the remodeling process fast, convenient and hassle-free. Our talented team of in-house designers, project managers, and experienced New York City contractors will guide you through the remodeling process, ensuring everything runs smoothly and to your satisfaction. From designing your new kitchen and bathroom, to helping you pick out materials at our Manhattan showroom, to obtaining approvals and permits, to the actual construction and beyond, MyHome will be with you at every step, answering your questions and working to find the best solutions for your project. So whether you dream of updating an outdated kitchen or bathroom in your Lincoln Square apartment, or remodeling your high-rise condo, you can trust the NYC remodeling contractors at MyHome to turn your dreams into reality.